Choose from our exciting new collection of detached homes. Our new release of bungalows, bungalows with lofts for extra living space and two-storey plans. Our homes are designed for 30′, 36′ and 40 foot lots. Midhaven Homes presents Breeze Phase 3, the final phase in North Oshawa. These will be the last 41 lots of our all brick new energy efficient master planned family community, and is located in a completed subdivision. Breeze Phase 3 is perfect for family’s and is surrounded by parks, schools, shopping and transit. 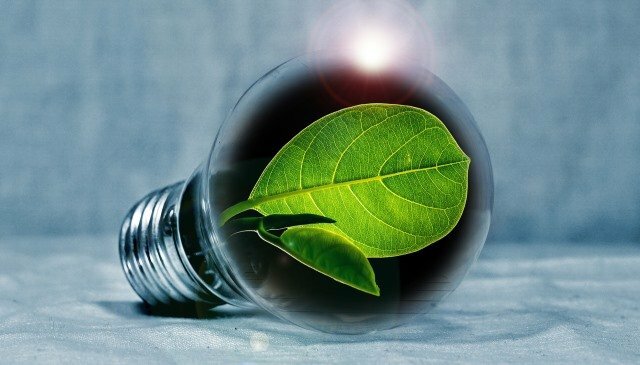 We invite you to learn about our company’s commitment to energy efficiency, craftsmanship, and customer service. Breeze by Midhaven Homes… Live, Grow, Play. Midhaven Homes was founded by father and son, Sam and Peter Saturno in Oshawa in 1986. They built Midhaven working together with a steadfast commitment to excellence, quality and craftsmanship. Built on the premise that honesty, integrity, and value, are the cornerstone of all relationships with trades and homeowners. Those values continue to guide our company today. We are committed to providing our clients with excellence in design, superb craftsmanship, and strict attention to detail. These are the trademark architectural features that have defined Midhaven Homes for years. These values have extended to our employees, contractors and suppliers. We are all working together to deliver to you and your family “Your Home”. We care about our clients and that’s why our buyers are part of the conversation from start to finish of the home building process. Customer service is a top priority at Midhaven. We promise to respond promptly and address all of our clients’ questions, concerns, and expectations throughout the entire new home buying experience. That means before and after we turn your new home over to you and your family. Building Green Today for a Better Tomorrow. At Midhaven Homes, our commitment to quality craftsmanship extends beyond creating homes that are beautiful to look at. We’re also committed to providing a comfortable, healthy environment for you and your family. You can rest assured we have done our best to minimize our environmental footprint. Midhaven homes are 100% ENERGY STAR® qualified and 20% more energy efficient. 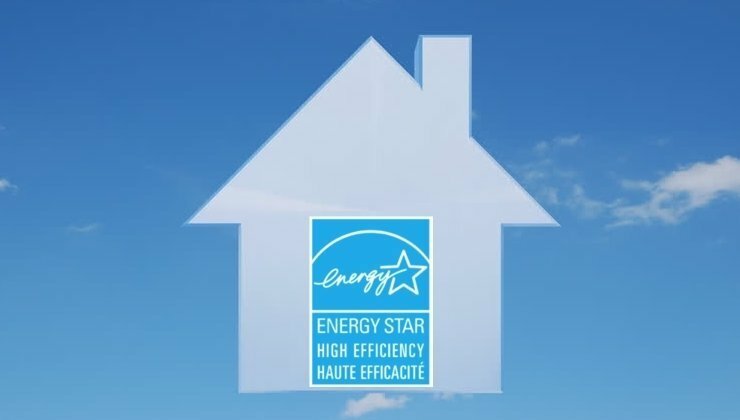 They are also performance tested, third party verified and government backed – the ENERGY STAR® for New Homes label is your assurance that your new home is built to exacting, and energy efficient guidelines. Fresh Living. Low-Energy. High-Comfort Home. All of our new homes are GreenHouseTM and ENERGY STAR® labeled. 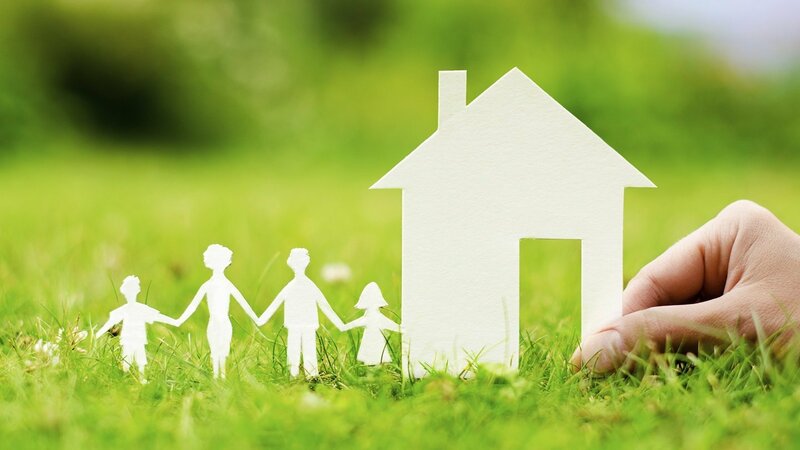 Your new home will save you up to 30% on your energy bills. Also helping your family to reduce their water consumption by up to 25%. Your family will also breathe easier with fresher air and a healthier indoor atmosphere.